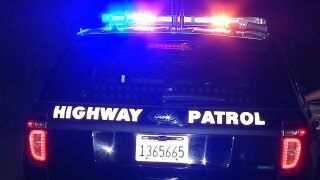 A Sig-alert has been issued for eastbound state Highway 92 near San Mateo after a rollover crash Thursday evening, according to the California Highway Patrol. The crash, which involved at least two vehicles, occurred on Highway 92 near Canada Road around 5:40 p.m. The Sig-alert was issued for all eastbound lanes of the highway at 5:52 p.m.